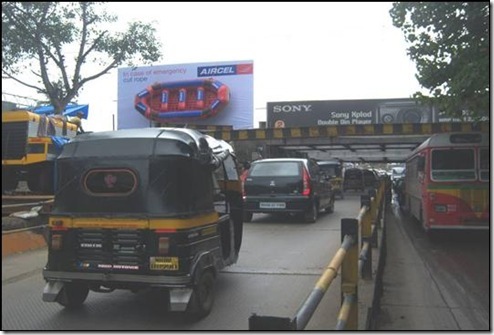 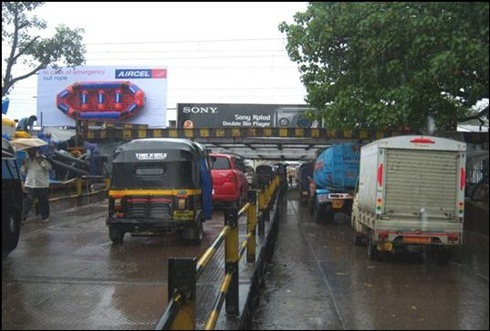 In a classic example of Bambaiya ingenuity, an advertising prop was taken off the hoarding and used as a real life tool. Aircel the cell phone company had a life raft on a billboard at Milan Subway. 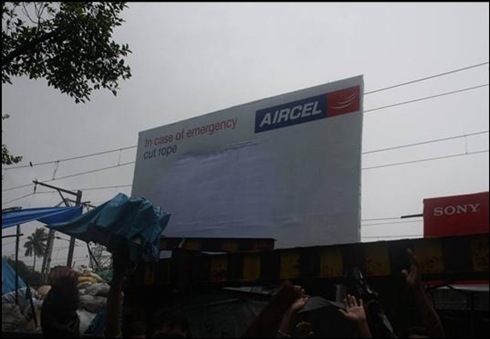 The caption read â€œIn case of emergency CUT ROPEâ€. The people did just that. And fun follows. Received via email from Vikrant Parikh. 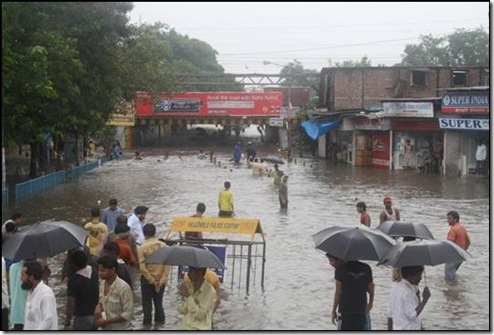 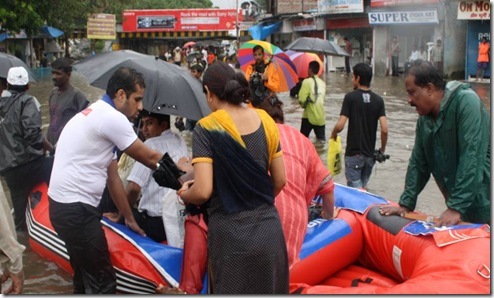 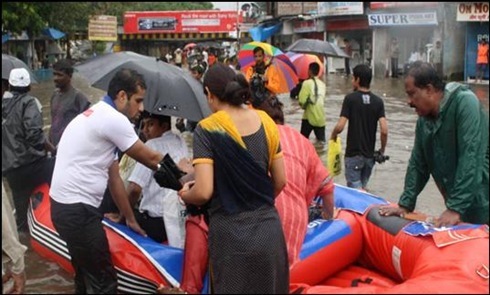 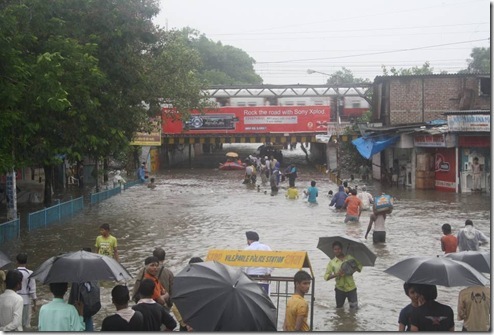 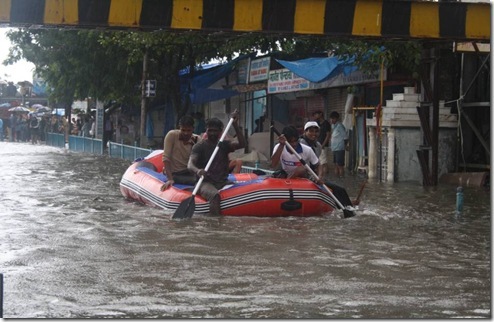 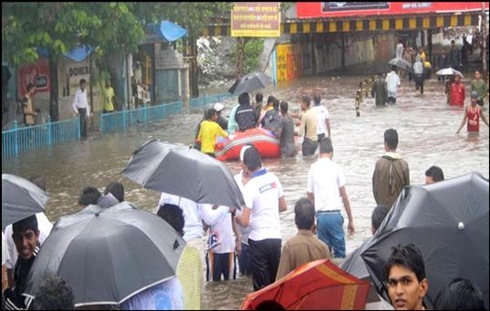 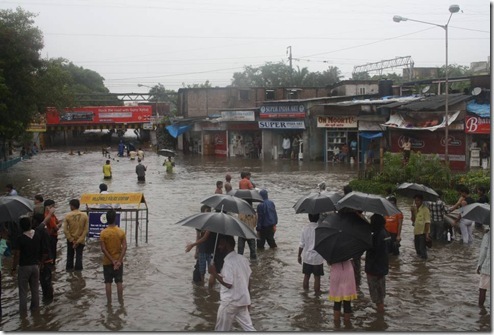 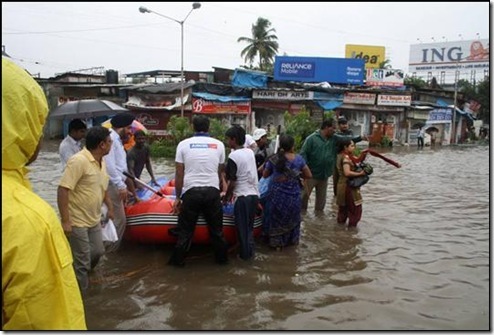 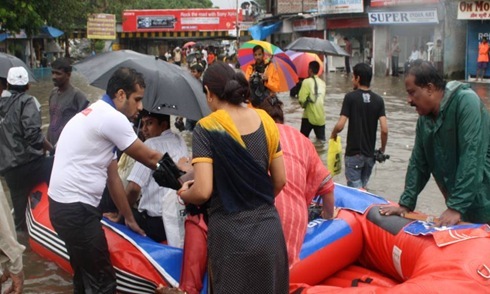 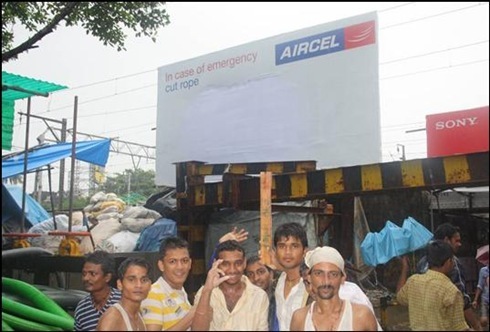 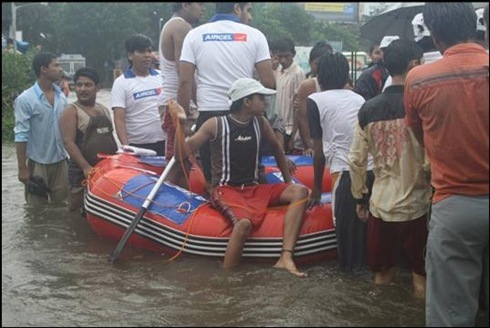 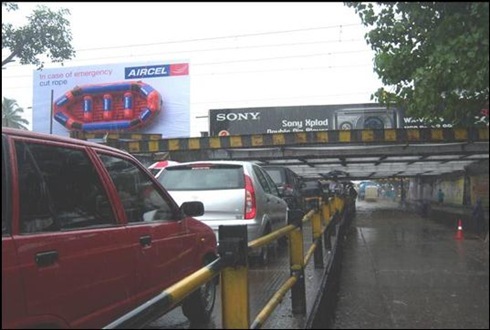 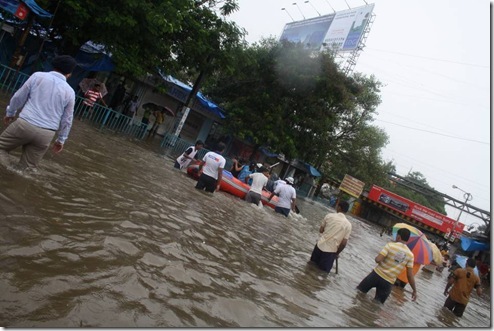 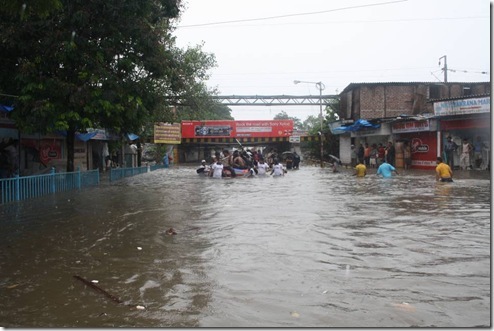 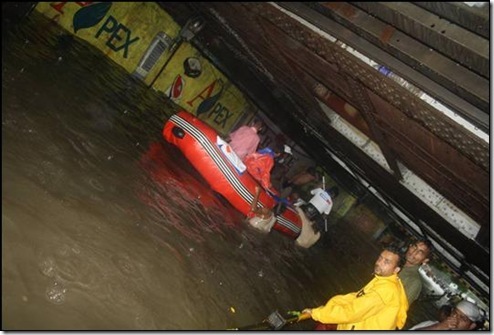 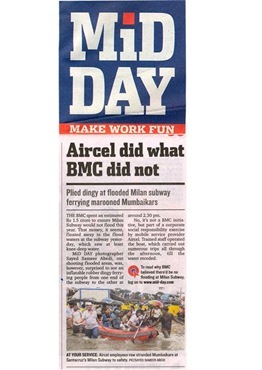 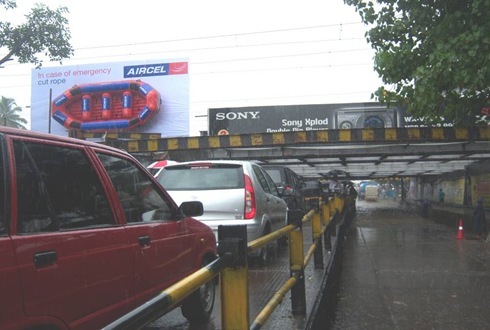 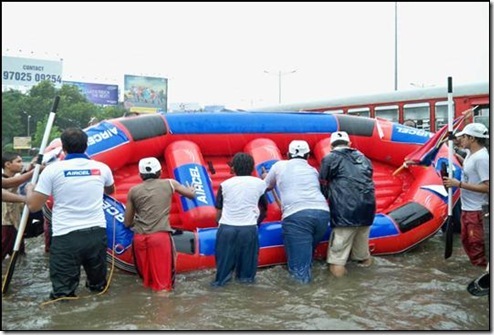 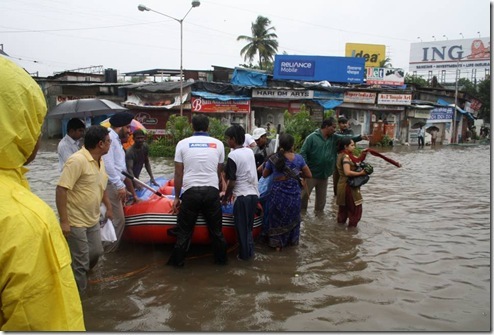 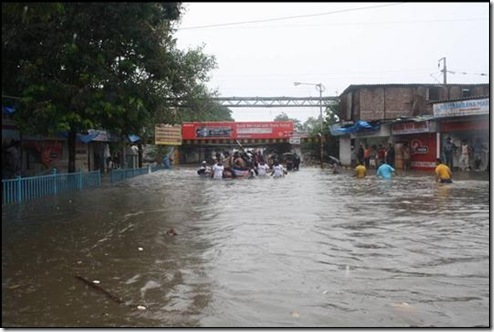 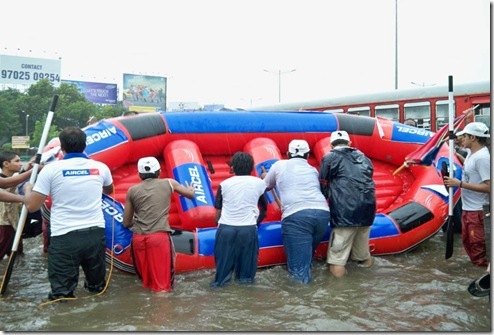 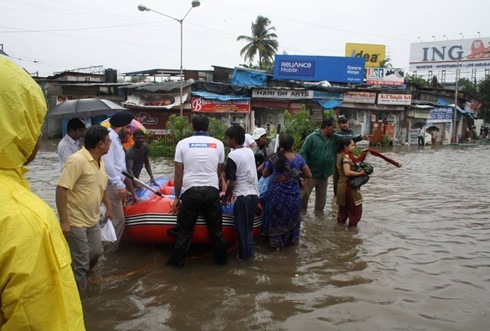 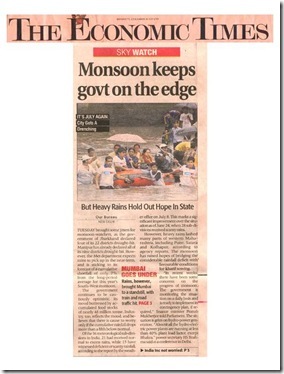 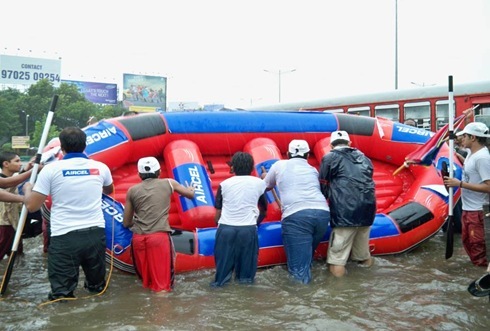 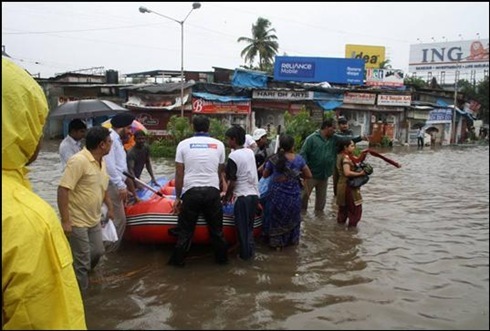 Hope Aircel got their boat back. 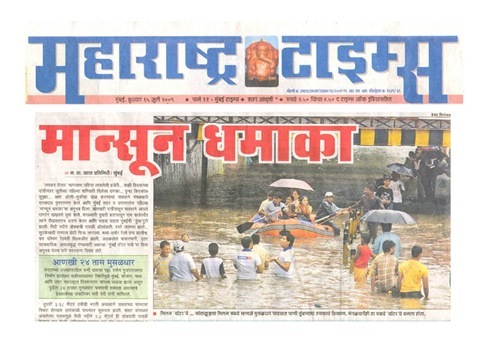 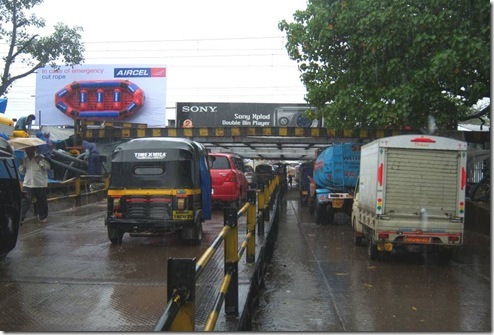 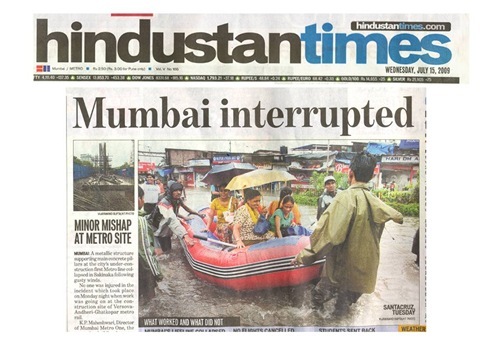 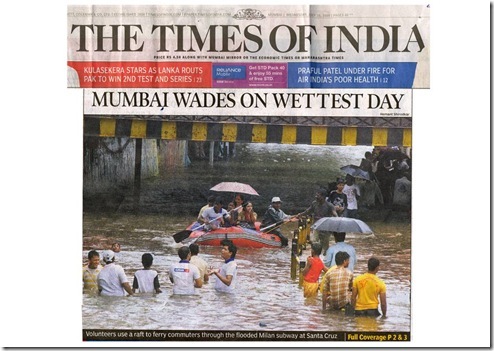 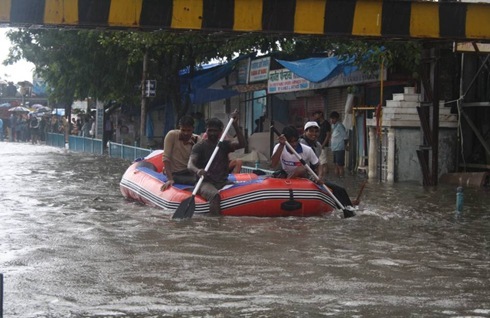 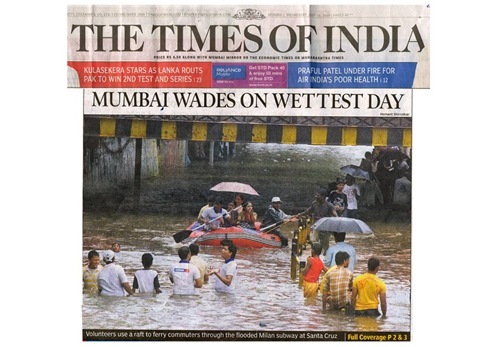 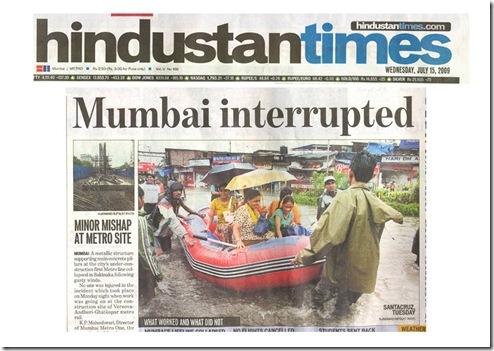 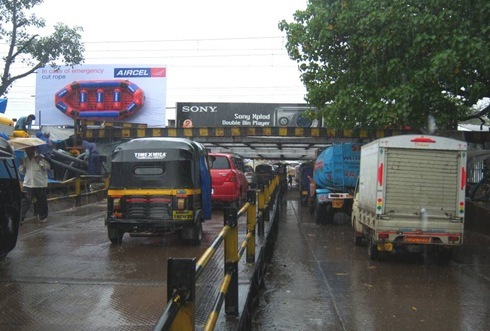 Mumbai’s ‘ingenuity’ also means the boat would be stolen and sold off. I think that was the whole point of the hoarding being there. It was kept there, so the people could use it. 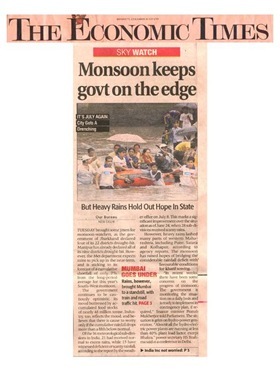 And they are reaping the benefits of free PR.